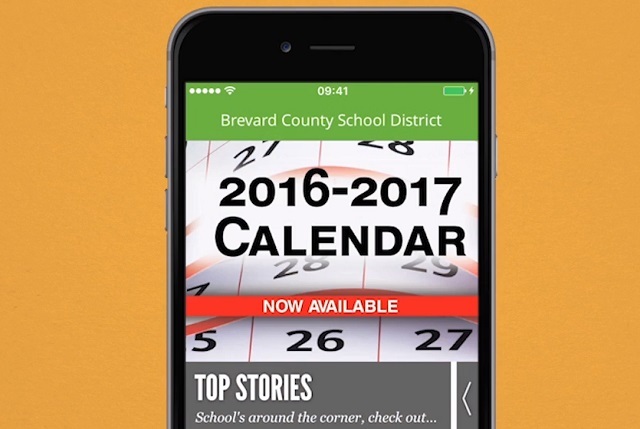 BREVARD COUNTY, Florida - Brevard Public Schools recently upgraded its previous mobile app to the new and improved Blackboard Mobile Communications App, which integrates with all the school tools parents need - from school websites, newsletters, and mass notifications - for what the District touts as a more streamlined communication experience. If you previously installed the Brevard Public Schools mobile app, make sure that you accept the update which will automatically upgrade to the Blackboard Mobile platform. 1. Visit your Apple iTunes and Google Play stores and search for “BPS mobile” or visit your school’s front office to scan the QR code. 2. When users first download the app, they will be given the option to narrow down schools in the district via geo-location. If a user enters in their location, the app will let the user select a school nearby in the district instead of displaying a full list of the district's schools. 3. Select the name of the school to follow. 4. Select the types of notifications you wish to receive.